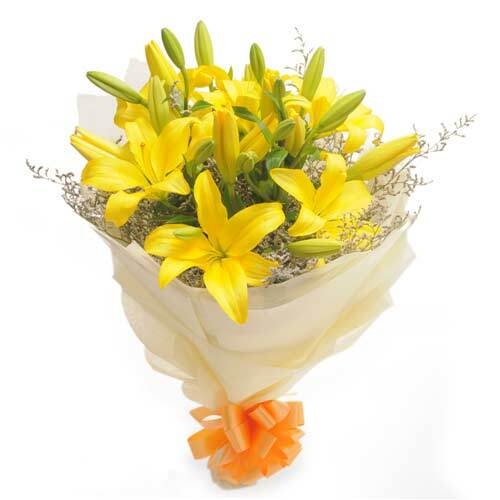 Sending flowers to Chandigarh for your loved ones? 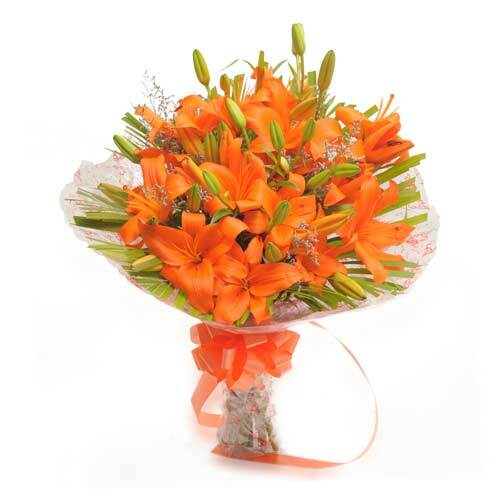 Wish A Flower is the most reliable florist in Chandigarh who you can rely on for quality as well as timely delivery. 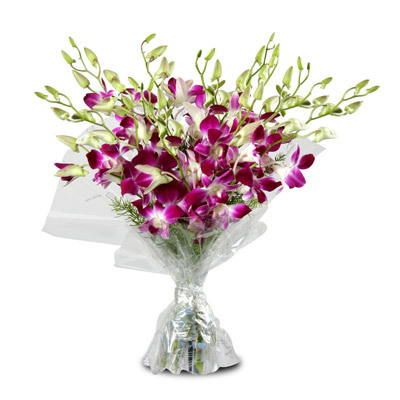 Besides delivering strikingly beautiful flowers, we also make sure that they reach on your selected time. 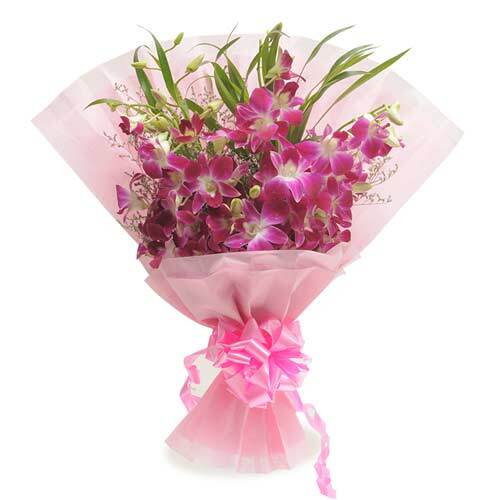 Choose Orchids, Lilies and Carnations from our exotic range of flowers that you can be found on our website in varied arrangements. 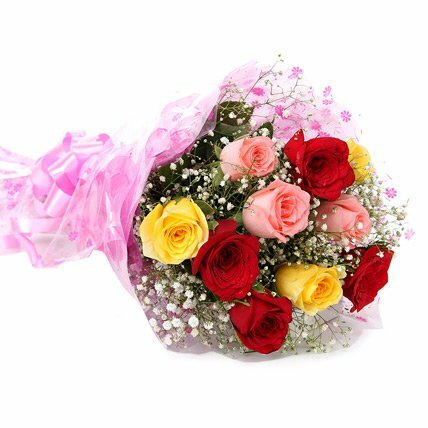 Order all colors of roses including pink, yellow, red and white which are hand picked and will surely bring a smile on the face of your beloved. 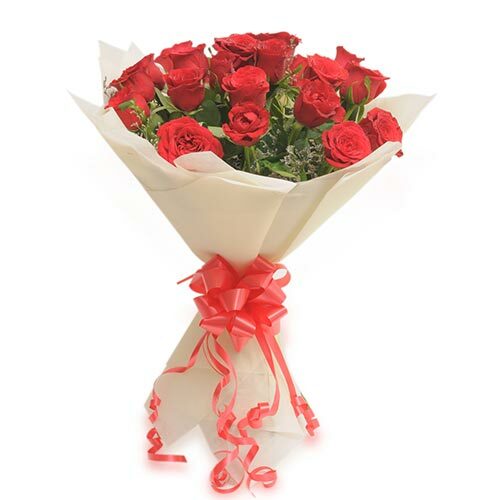 Wish A Flowers procures its best selling flowers for midnight and same day delivery to Chandigarh. Our team of customer care representatives is available throughout the day to answer all your delivery related and other queries. 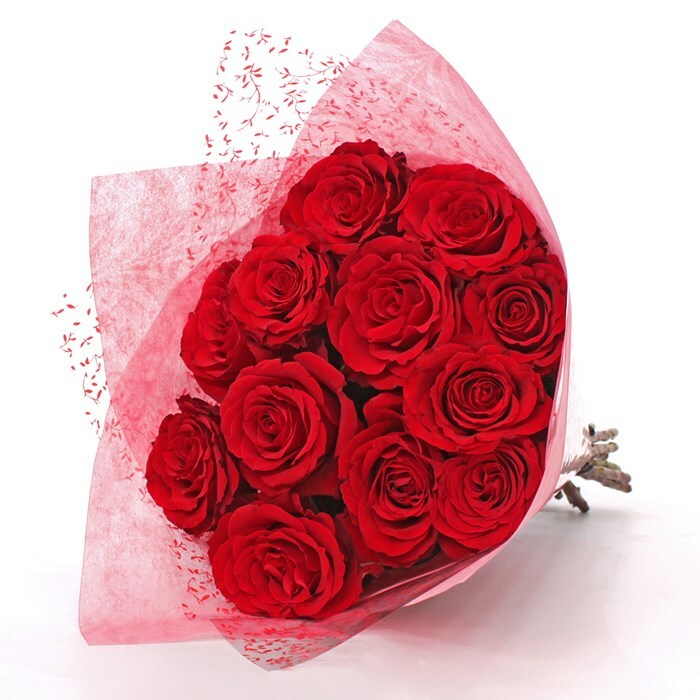 Send our top-selling flowers to your loved ones by just reaching us on our online store. 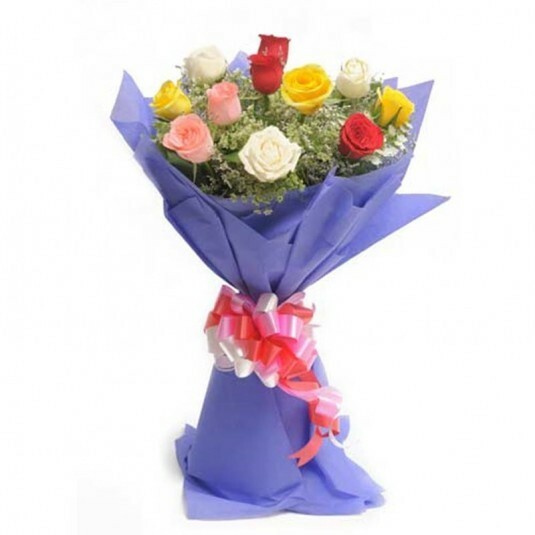 You are just a few clicks away from not just sending flowers but love to the doorstep of your loved ones. Don’t worry about the fact that you are based out of India or in a different city where your friends and family live. Surprising them without being there for their special occasion is not a concern any more. 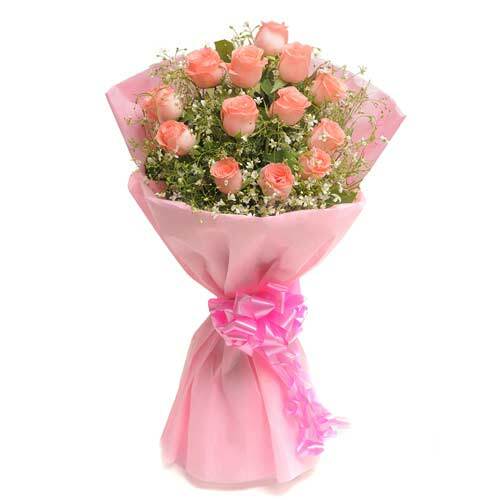 You can send beautiful flowers to your loved and make them happier on their special occasion. 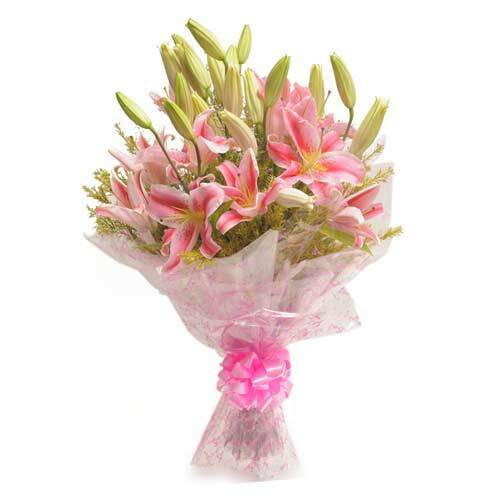 Visit us on our website at www.wishaflower.com and order flowers in Chandigarh with the assistance our team members. We wish the best online shopping experience to you.